In Guinea, Conakry Terminal just earned the ISO 9001: 2015 certification for its quality management system. 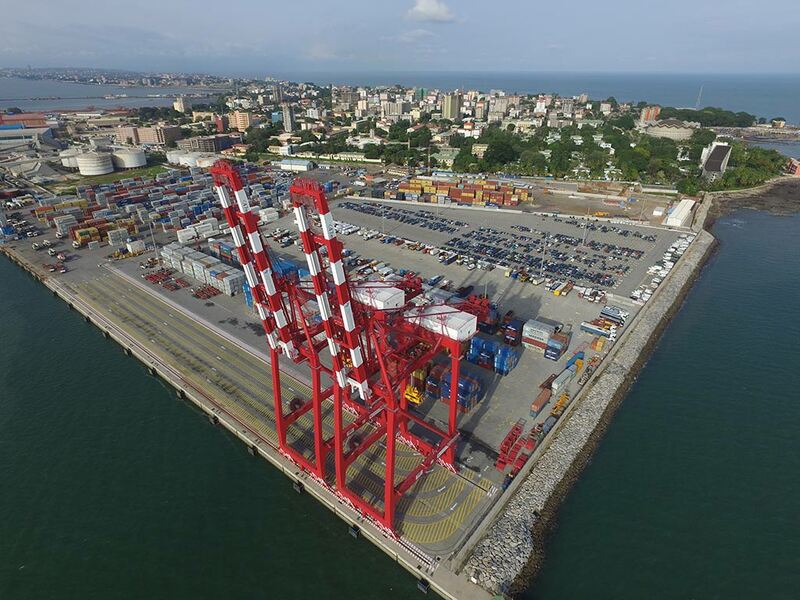 Internationally recognized, it was released by Bureau Veritas, one of the leaders in ICT (Information and Communication technologies) and just rewarded efforts made by Conakry Terminal since the beginning of 2015. 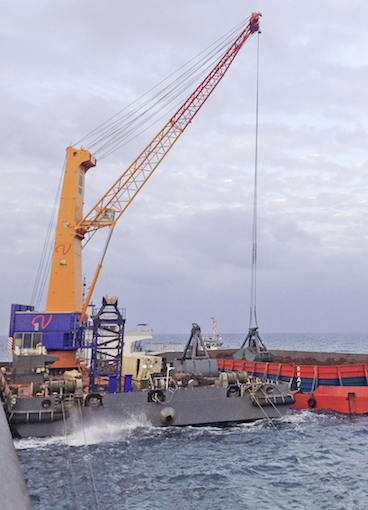 Activities covered by ISO 9001: 2015 certification are reception and delivery of the containers for imports, transshipment and exports as well as the load-in and load-out. They include also inspection, storage and monitoring of the containers in their fleet as well as the roll-in/roll-out system of vehicles reception and delivery. Provision of information and documents related to stakeholders, billing location and financial activities are also included. Konecranes has won a new order for the delivery of two Konecranes Gottwald Model 8 floating cranes to Winning Logistics Company Limited (Myanmar). This order was placed in the first quarter of 2018 and with these new cranes, Winning has ordered eight cranes in a short period. The new gear will be used primarily for bauxite handling activities off the coast of Guinea by transhipping bauxite from river barges to cape size vessels. Designed for use on the open sea, the Model 8 floating cranes have a maximum outreach of 43 m and a powerful 63 tonne grab curve. They are designed in accordance with Lloyd’s Register Code for lifting appliances in a marine environment. This allows them to operate at wind speeds of up to 24 m / s and at maximum wave heights of 2.5 m.